Kennard-Dale High School graduate Chance Marsteller was named the most outstanding wrestler at the 2017 Pennsylvania State Athletic Conference Championships at Edinboro University on Saturday. 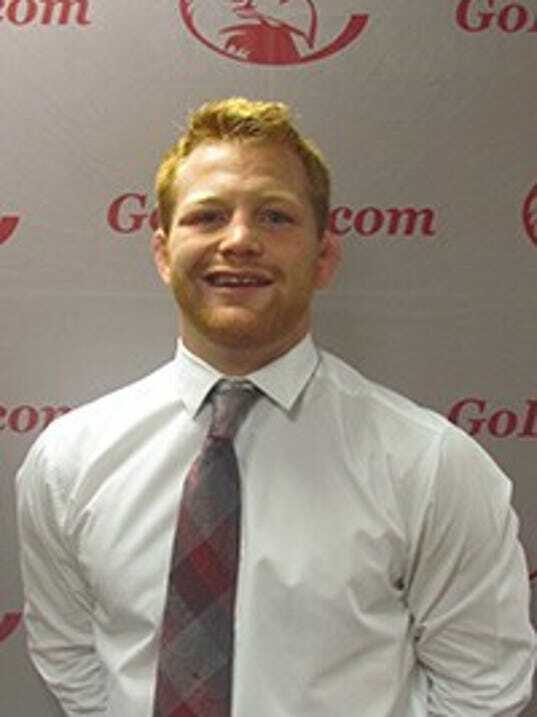 Marsteller helped the nationally-ranked Lock Haven University wrestling team to the overall PSAC team crown. The Bald Eagles had five individual champions. The title marked Lock Haven’s 20th PSAC title, the most of any conference school, and it was the Bald Eagles’ first in 17 seasons. If you’re a college wrestling fan, there’s no better place to live than Pennsylvania. That point was driven home in a very big way this past weekend. It started Friday night, when a Lock Haven University team stacked with former District 3 standouts earned the program’s most important victory in a dozen years. Until recently, Catullo never had to deal with all the extra requirements that come with being a head coach. His sole focus as a longtime assistant was to coach his wrestlers. That was it. Catullo, however, will have to deal with more than just coaching now after becoming the new Red Lion varsity wrestling head coach. It’ll be his first head coaching position. There was a period of time, spanning more than three decades, when Dallastown wrestling was the best of the best around York County. From 1972-73 through 2008-09, the Wildcats won 23 division titles. It’s a statistic that no other program in the area came close to matching. For much of that time, Dave Gable was leading the Dallastown wrestling program, collecting 10 of the team’s division titles and guiding the program to even bigger things at the district level. Near the end of his tenure, however, the wrestling landscape around York County began to shift, and the Wildcats found themselves struggling to contend with the emergence of Spring Grove. This is starting to become an annual occurrence. 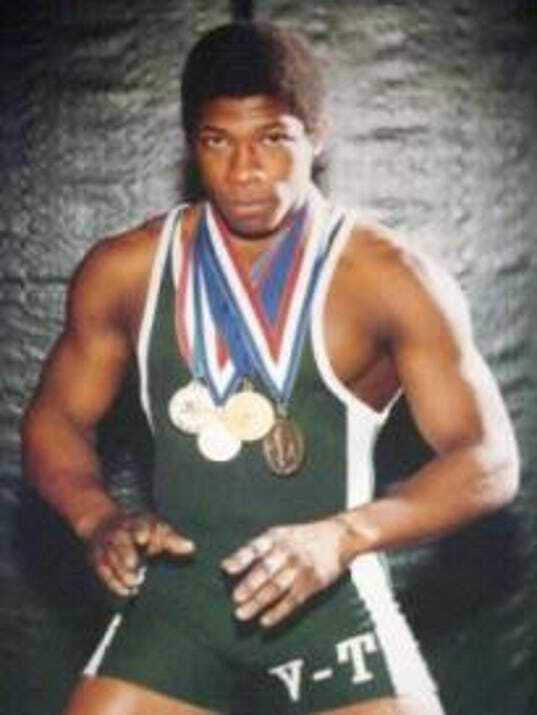 The Pennsylvania Wrestling Coaches Association announces the newest members of the Pennsylvania Wrestling Hall of Fame, and the York-Adams League can celebrate the induction of one its own. It will happen again in 2018. Central York High School senior Connor Hoch recently signed a National Letter of Intent to play for the powerhouse Limestone College lacrosse team. Limestone is an NCAA Division II school located in Gaffney, South Carolina. The Saints have won three NCAA Division II national titles in the last four years, including claiming the 2017 crown. Limestone finished 21-1 last year. Limestone has also won 10 Conference Carolinas championships in the last 11 years, including 2017. 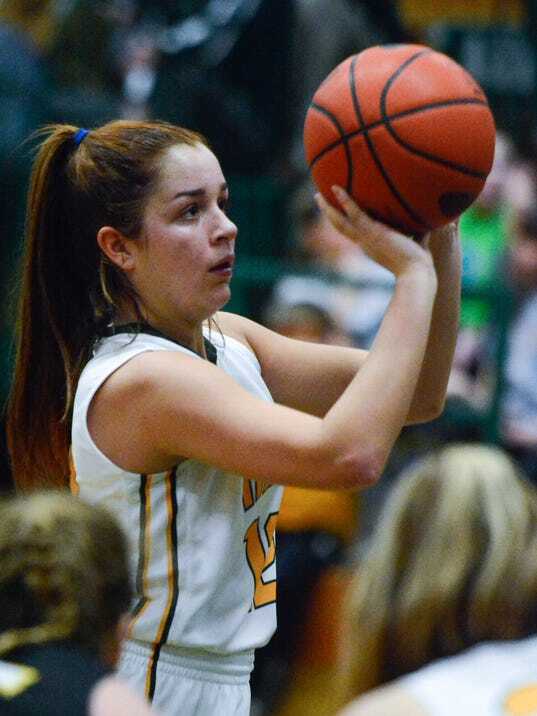 Basketball aside, St. Francis College in Brooklyn checked all the boxes that York Catholic senior Kate Bauhof was looking for in a college. Wanting to be in a big city, she will soon be in the nation’s largest. Not to mention that New York City is her favorite city.